peg SVT-AV. One of the all time greats in the field of bass amplification, the SVT is a serious powerhouse of low end tone. This one arrived as a kit of parts. Fortunately only the rear panel was missing. 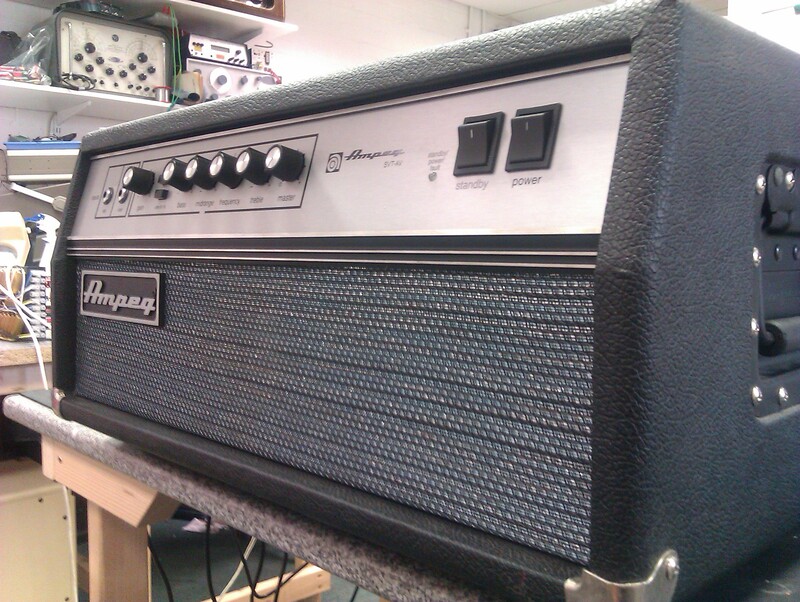 The rebuild went very smoothly, resulting in a fabulous working amp and a very happy customer.